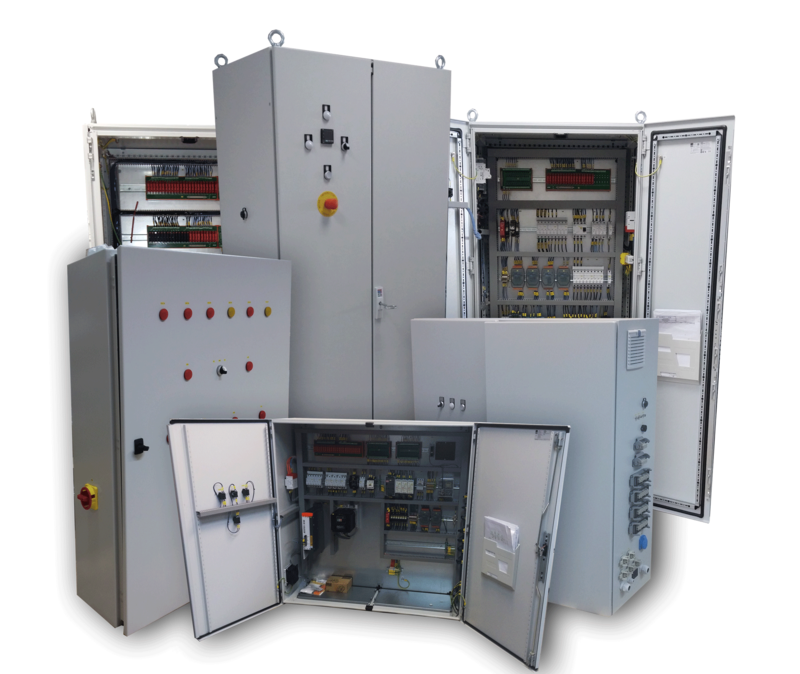 Switchhgear assembly based on customer requirement and drawing specification. According to our long time experinece we offer complete incoming material purchasing with wide range of electrocomponents and instalation material suppliers. 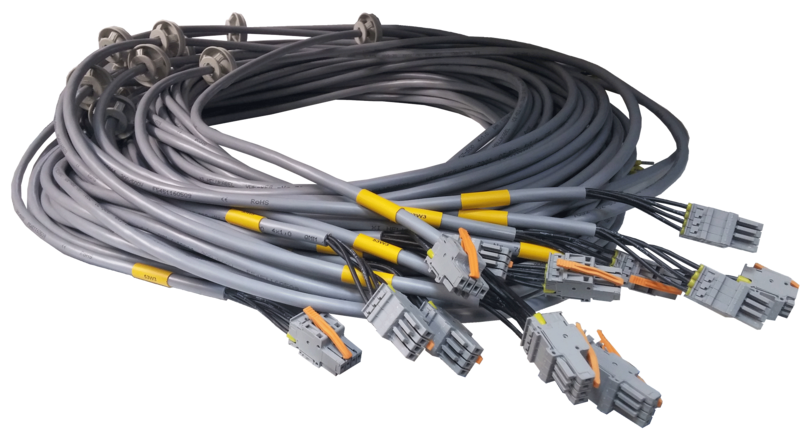 Production from simply to extensive cable harness complets. Our workshop is equipped with full and semi automatic cutting/stripping/crimping machines, miniaplicators and wide range of cutting/crimping/stripping handtools. 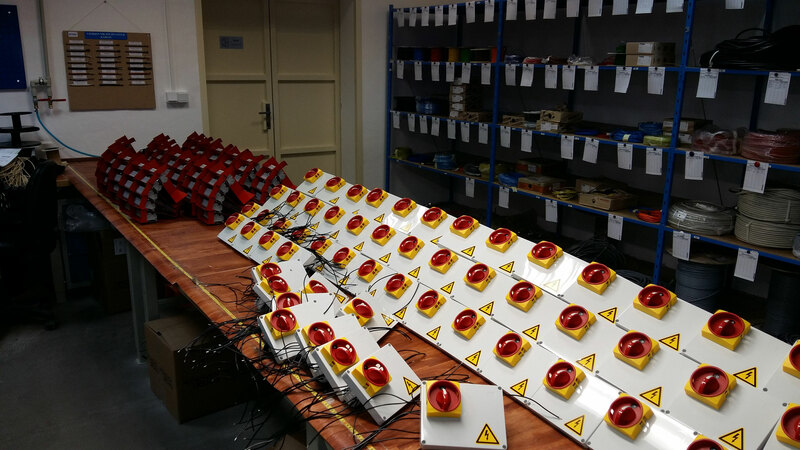 Part of our production provides assembly of certain industry components and devices with possibility of using it for your outsourcing. Technical and ISO quality management system is available. 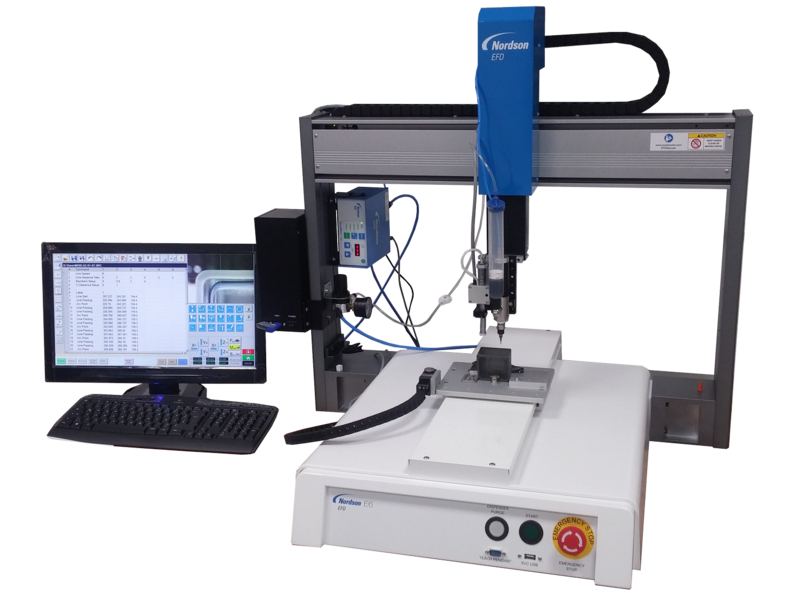 CNC controlled precise application of a wide range of adhesives, sealants, lubricants and other assembly fluids that increase productivity for nearly every industrial manufacturing process. The maximum workspace is 600 x 500 x 150mm.